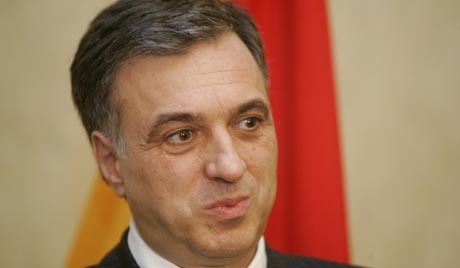 Montenegrin President Filip Vujanovic has described the state-church relations in Russia as model. “I like how the church and the state are building their relations in Russia. They fully respect the principle of separation of the church from the state. At the same time, the church has a chance to use its mission to promote love, peace, unity and understanding. It helps Russia preserving its core interests of a big state,” Vujanovic said in an exclusive interview with Russian news agency Itar-Tass. “I believe that the relations between the state and the church in Russia are model. This is the way the state and the church should exist. The church is separated from the state and the two do not interfere in the affairs of each other but nevertheless the church has a chance to promote its values – those of peace, tolerance and stability. I hope that the church and the state in Montenegro will build their relations according to the same principle,” President Vujanovic emphasized. Vujanovic’s full interview with be shown in the Formula of Power program on the Rossiya-24 television channel.